From its first pitches, professional baseball was considered a “gentleman’s sport,” played almost exclusively by men. However, with America’s entry into WWII, the major league teams were running out of male players. Half the players in the majors were in military uniform, the farm system that groomed new players was decimated, and there was talk that the 1943 season would have to be cancelled. Who would watch professional baseball without Joe DiMaggio in Yankee pinstripes? Not eager to lose their revenue stream, major league managers turned to a new potential pool of players: the women on the homefront. From 1943 to 1954, America’s pastime was a game played in skirts. Women had, of course, played ball before the 1940’s, but not with any professional clubs. In 1942, Philip Wrigley, owner of the Chicago Cubs, looked at the future of professional baseball and found it bleak. He finally had a brilliant idea: start an All-American Girls Professional Baseball League to fill in the gaps. Teams were to consist of fifteen players, a player manager (coach), a business manager, and a female chaperone. Wrigley recruited notable men for managers, believing that they would create a bridge between the die-hard male fans and those interested in the novelty of women players. Johnny Gottselig, former National Hockey League coach; Bert Niehoff, former Major League player and minor league manager; Josh Billings, former Major League player; and Eddie Stumpf, former Milwaukee Brewers catcher were hired to lead teams. 1943 would be the inaugural season, and scouts searched the country for potential players. 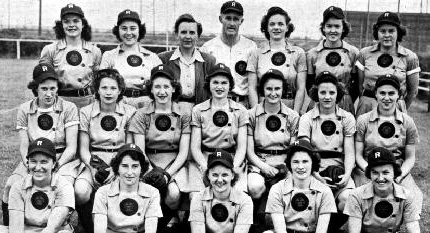 On May 17, 1943, lady ballplayers as young as 15 years old streamed from Chicago’s Belmont Hotel to assemble at Wrigley Field for the one-day tryout. League officials systematically scrutinized each candidate, testing their skill in field positions, catching and throwing, running and sliding, and importantly, hitting prowess. At the end of the day, no one wanted to answer the phone for fear of being told the answer was, “Thanks for coming, maybe next year.” The 60 women who survived the grueling tryout were signed to contracts for salaries ranging from $45 to $85 a week. In order to prove they were “Beauties on the Diamond”, not uncouth young girls, standards and rules of conduct were imposed by the League. A strong yet delicate feminine appearance was a high priority. Wrigley negotiated with Helena Rubenstein's Beauty Salon to meet with the players at spring training. After a full day of baseball practice, the young ladies were required to attend Rubenstein's evening charm and beauty classes. The proper etiquette and dress for every situation imaginable was taught. The players were required to wear short skirts during play to show off athletic bodies. Lipstick at all times was mandatory, and trousers and short hair were forbidden. They could not smoke or drink alcohol in public. Fines for not following the league's rules of conduct were five dollars for the first offense, ten for the second, and suspension for the third. During their initial seasons, the teams played almost a hybrid of baseball and softball. Certain regulations like the ball’s 12-inch circumference, the underhand windmill pitching, and the distance between the mound and home plate resembled those of softball. However, regulations such as a nine-man team and the use of an actual pitcher's mound in the first place resembled that of baseball. However, as time progressed, this hybrid play slowly diluted. 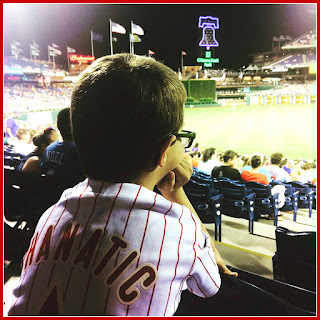 By 1948, the ball’s circumference had been shrunken to just over 10 inches (slightly larger than a standard baseball’s 9 inches), the option of overhand pitching was permitted, and the pitcher’s mound was moved from 40 feet to 60 feet away from home plate. Though the teams brought excitement and a much needed distraction to a country reeling from the stresses of war, many still believed that women had no place playing baseball. 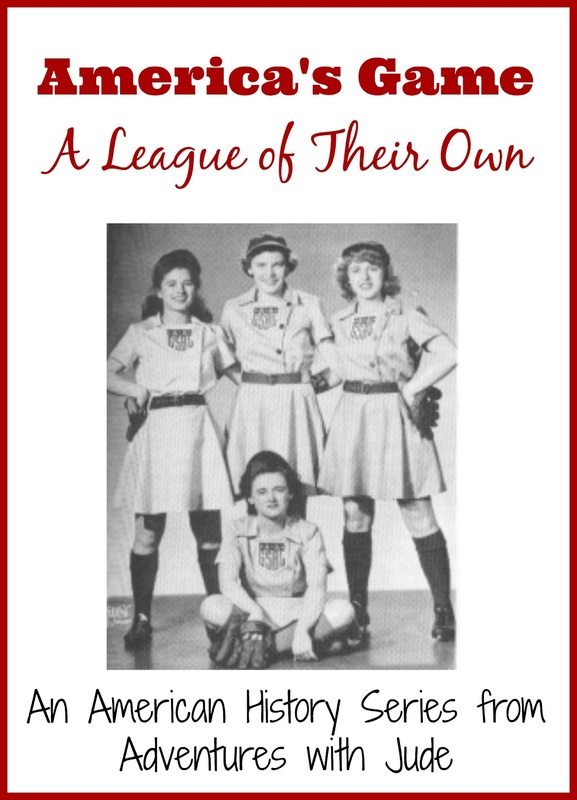 In 1944, when it became clear that the war would not lead major league teams to disband, Wrigley lost interest in the women’s league and sold it. Less emphasis was placed on appearance, and charm school classes ended in 1945, and the league enjoyed continued success for several years. 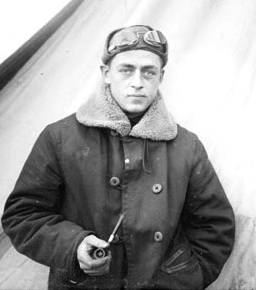 However, now that the war was over, and the male athletes time in the service was complete, the men returned to their own diamonds. Fans returned to their pre-war attendance patterns, causing attendance at the women’s games to dwindle. 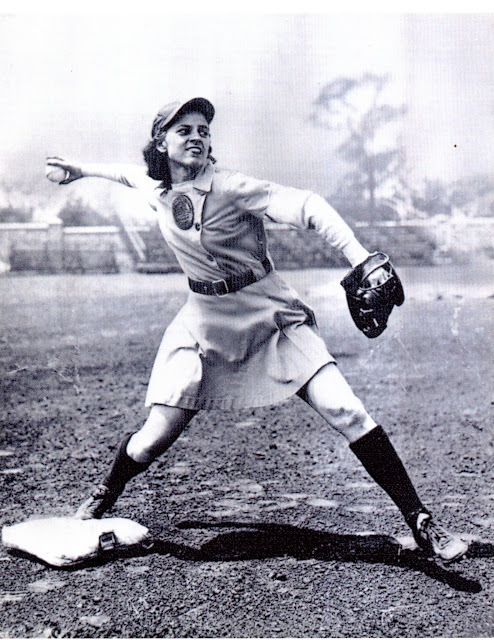 However, the post-war league produced several outstanding players, including first baseman Dorothy Kamenshek, second baseman Sophie Kurys, and pitcher Jean Faut. However, televised major league (men’s) baseball and slightly condescending promotion of AAGPBL games led to the league’s demise in 1954.